18" and 20" 8A Top Grade Remy Silky Straight Clip In Hair Extensions.#6 Chestnut Brown Hair Color. 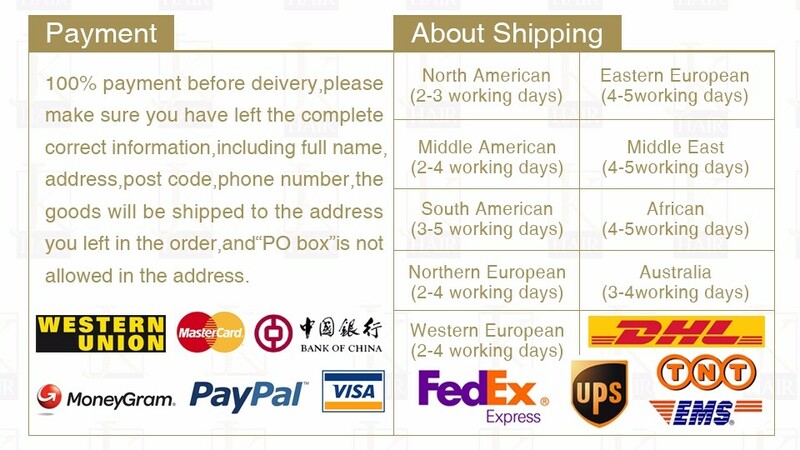 70g-80g/Set ,4 Double Wefts Hair Pieces With 10 Clips.Fast Shipping By DHL.Reasonable Return Policy. 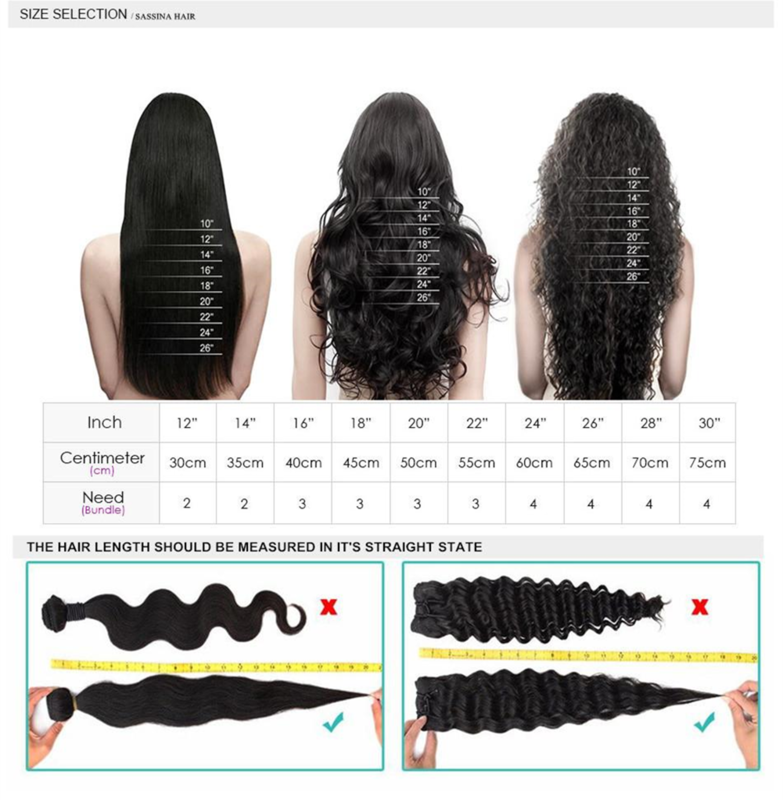 A: 2 Packs for Adding Length and Volume, 4 Packs for a Full Head.